Lenovo's legendary ThinkPad gets an upgrade. 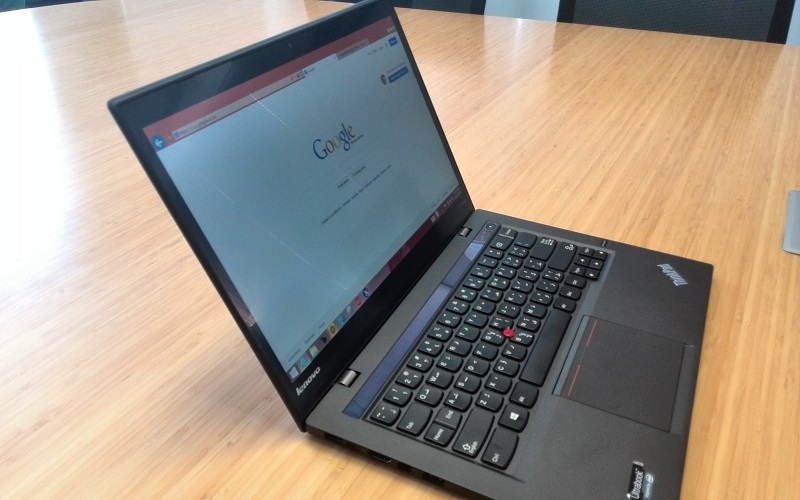 Hi, the Gesture Conrtol on the Lenovo X1 Carbon is powered by eyeSight. You can watch our demonstration to learn more about eyeSight's technology.